Meera Gandhi, CEO and Founder of The Giving Back Foundation, received 2013 Children's Hope India Award at a Gala held at Chelsea Piers NY on 13th Oct 2013. 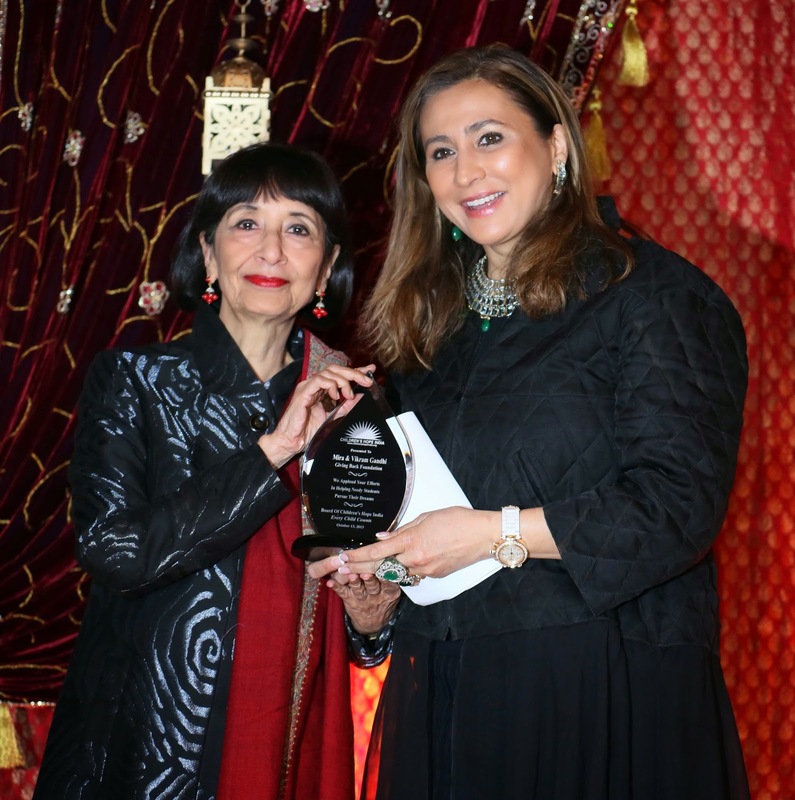 In the pictures, Madhur Jafferi presents award to Meera Gandhi, and Meera Gandhi is shown speaking at the event. 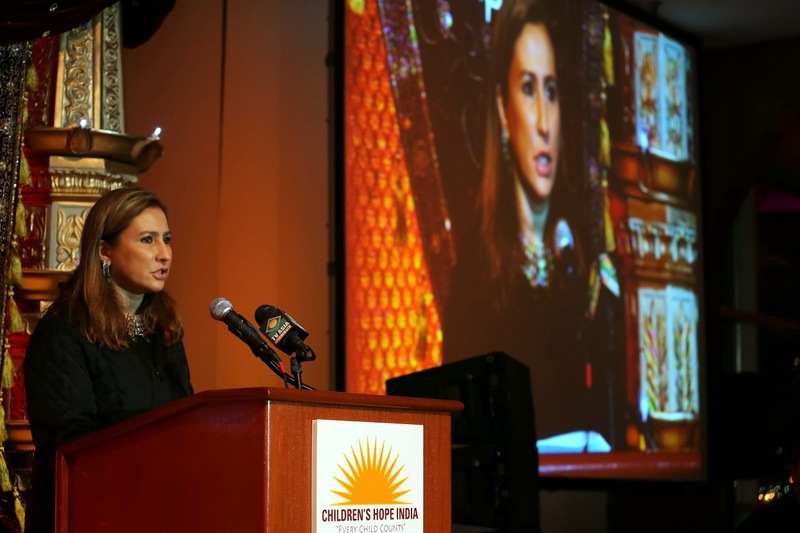 The Giving Back Foundation presents annual scholarship grants at the Children’s Hope India event to college-age Indian students studying in New York City.